© Mary Oliver 2010. Reprinted with permission from Swan: Poems and Prose Poems , by Mary Oliver (Beacon Press, 2010). 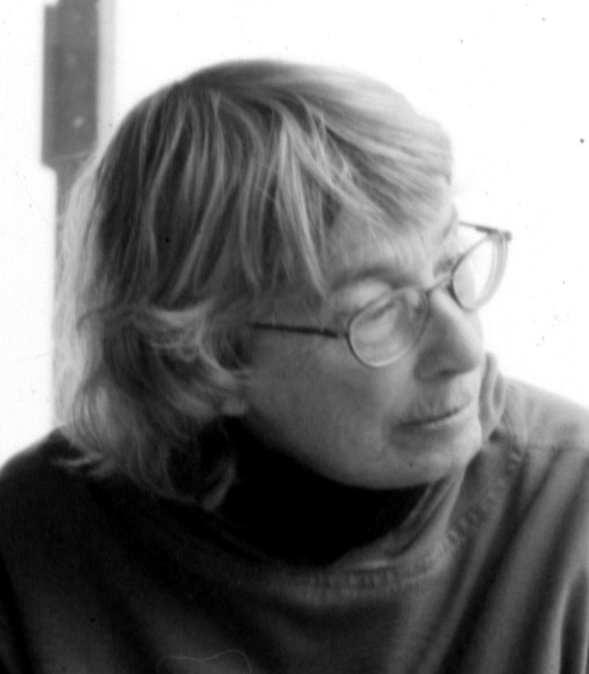 Mary Oliver is a Pulitzer Prize—and National Book Award-winning poet. She will be the Ware Lecturer at the Unitarian Universalist Assocation (UUA) General Assembly in St. Louis in June 2006.